For many people, the words ‘betting’ and ‘gambling’ raise many eyebrows, and cause many frowns. 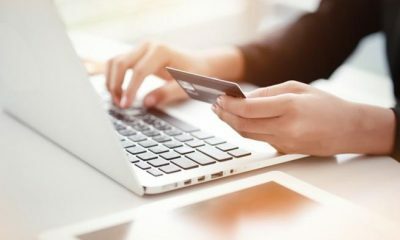 Across the world, there are numerous campaigns targeting gambling addiction, with the aim of preventing people from mindlessly spending thousands of dollars. In the Middle East, gambling is often seen as contrary to religious or cultural beliefs. Hoping to tackle this issue, Aly Mahmoud and his team created ‘Dice Predictions‘, the world’s first ‘halal sports betting’ platform. What is most surprising about this? Users pay absolutely nothing to play. So, what exactly is Dice Predictions? How and when did you come up with the idea for Dice Predictions? My brother-in-law used to host these prediction competitions with his friends, family and co-workers where they would fill out an excel sheet with their predictions for an entire tournament, and then the top three would get prizes that are provided by the entire participating audience. I realized that, to date, there does not exist a sports predicting platform that serves as a means for users to predict the outcomes of their favorite sporting events. Egyptians are very enthusiastic about football and sports in general and they love giving their opinion on who’s going to win, who the better team is, and who the best players are. We therefore thought of Dice. 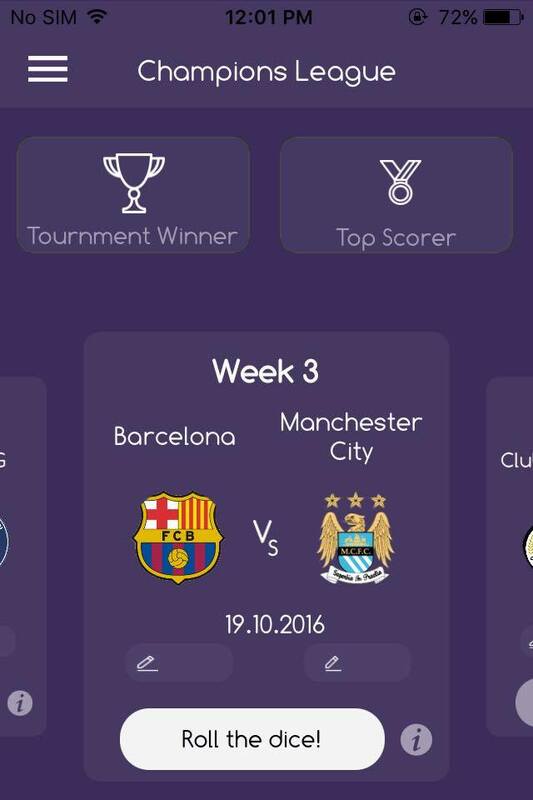 A platform where users can predict the outcomes of their favourite sporting events, get points based on real-time results, and ultimately get prizes based on their performance and their rank. Why did you choose to work on this particular problem/idea? Football and sports in general have always been a big part of my life. I realized when I moved to Canada that the Western world has a plethora of sports betting platforms. The only problem was that my religion and my country’s culture placed limitations on what I could do on those platforms. We realized that there does not exist a platform where users can make sports predictions and still get prizes, without having to cross the cultural or religious limitations that are set forth by our society and religion respectively. 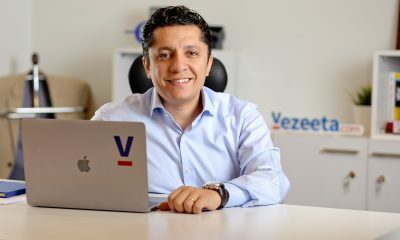 We therefore wanted to create the first Middle Eastern ‘halal sports betting’ platform, where users predict the outcomes of the games and ultimately get rewarded based on their performance. The rewards would all be provided by our corporate sponsors and therefore no religious lines would be crossed. Who are the people you are “solving the problem” for (your target audience/customer)? Our target audience consists of all individuals between the ages of 12 and 32 who own a smartphone. The e-sports and gaming market in Egypt presents a wide market gap that needs to be filled. 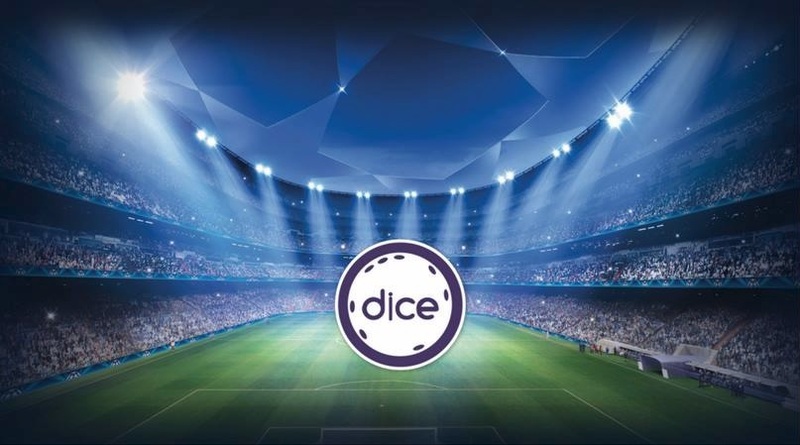 Given the rise in mobile, coupled with the high enthusiasm for football and sports in general, Dice Predictions comes in at the intersection of both. Do users have to pay anything at all to win a reward? Users never have to pay anything to win a reward. While we have micro-transactions, these are limited to additional features such as re-doing a prediction after submitting it or creating a private group of your friends. However, users will never pay to win a reward. Who do you consider as your competitors? Our competitors are international betting platforms like Bet365 and Paddypower. However, their models are not suitable for the cultural and religious limitations of Egypt and the Middle East. That’s where Dice comes in. What is your competitive edge? What makes you stand out? 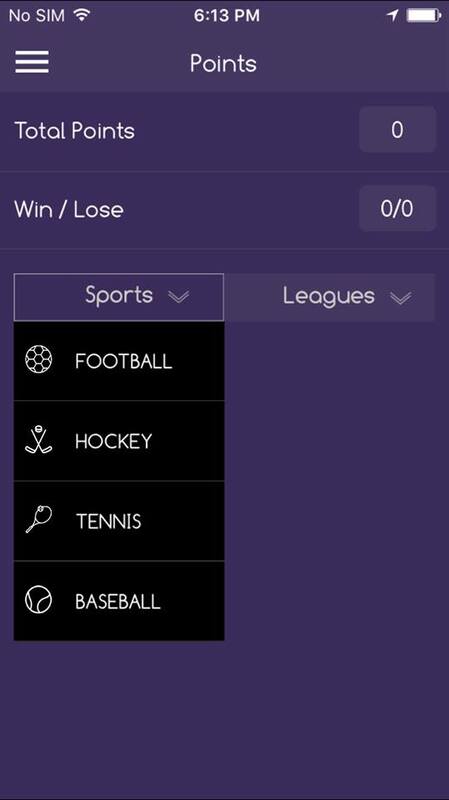 Our competitive edge is our unique platform which gives users the ability to predict the outcomes of different games, across different leagues and different sports. We are also implementing Fantasy teams for all the different football leagues. To date, there does not exist a platform that offers both sports predicting as well as fantasy teams for all sports and all leagues. What is your business model or how do you generate revenues? Through a combination of advertising and in-app purchases, Dice plans to earn revenue by offering premium services to subscribers. We don’t want to give away too much information at the moment, but let’s just say we’re looking at many different options for revenue. Are you intending to scale or expand to other markets/regions? How are you planning to do so? We plan to capture the Egyptian market, and then slowly expand East and West to our neighbouring countries. 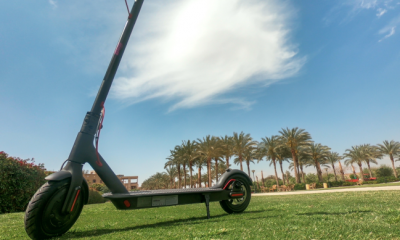 After establishing our brand name in Egypt, our hope is that the platform will excite users in the region to get on board. Given that the Middle East has an emerging ecosystem, what are the biggest challenges that you have faced so far? 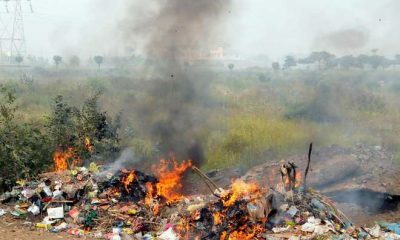 We have identified a number of challenges, as well as creative solutions to mitigate against them. The first challenge is to ensure that the target market understands the platform and understand that we are offering a halal betting platform. Nothing about this will infringe on anyone’s religious or cultural restraints. Using proper branding and ensuring that our message is effectively communicated, our team will be able to ensure that our target market is fully aware of our goal to provide a halal service. Tell us more about your team, your company culture, the way you work. 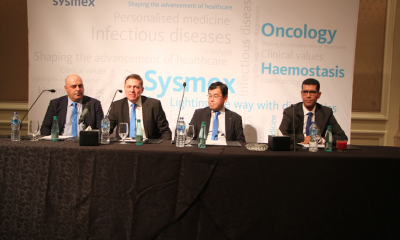 Our team is comprised of Abdelkarim Moharram, CFO, Marwan Ziwar, COO, and myself as the CEO. 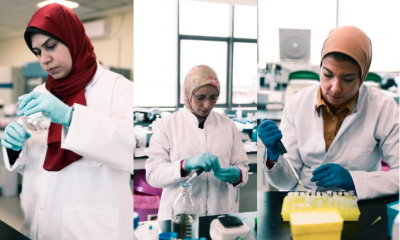 I studied Economics at Dalhousie University and I have held various positions at some of Egypt’s leading firms in the fields of R&D, Energy, and Real Estate. I’m an avid soccer player and enthusiast, which I believe gives me a good grasp of the market at hand. I’m also trilingual, being fluent in English and Arabic. I also have professional proficiency in French. I’m also a CO-Founder at Darresny (darresny.com) and a Managing Partner at Greytusk VD (www.greytusk.com). 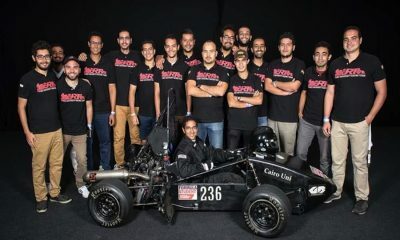 Abdelkarim graduated with a BSc in Engineering from Duke University and has since worked with Orascom Industries to launch their startup branch from Egypt into the US with a $US 2 billion construction project. Abdelkarim has hands on experience with financials, and has been involved in risk management and litigation, arbitration, and mediation for multinational corporations, including the central bank of Egypt. 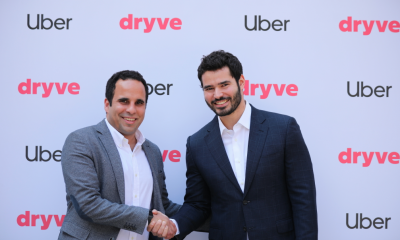 Abdelkarim is also a Managing Partner at Greytusk VD and a Co-founder at Darresny. Marwan is the COO of Hyde Park Properties, a leading real estate and development firm in Egypt. Marwan is also a decorated tennis player, having played against Roger Federer in ATP world tour matches. We believe that the diversity of skills that our team possesses, coupled with our company’s culture, make Dice a great place to work. Our goal is to provide a service, but ultimately our objective is to have fun, and give users a new innovative way to follow sports. Is there anything else you would like to add that the readers should know? Just that we have plans for something big. Our Beta launch revolved around a prediction competition which entered around the UEFA Euro Cup in France and we were able to partner with Nike Egypt and send our best performing user to watch the semi-final games in France. It’s been very exciting and we’re looking forward to adding plenty of new features based on the feedback we gathered from our beta testers. Having said that, we have a lot of prizes and giveaways in store for our best performing users, and that some lucky someone will be winning champions league tickets.